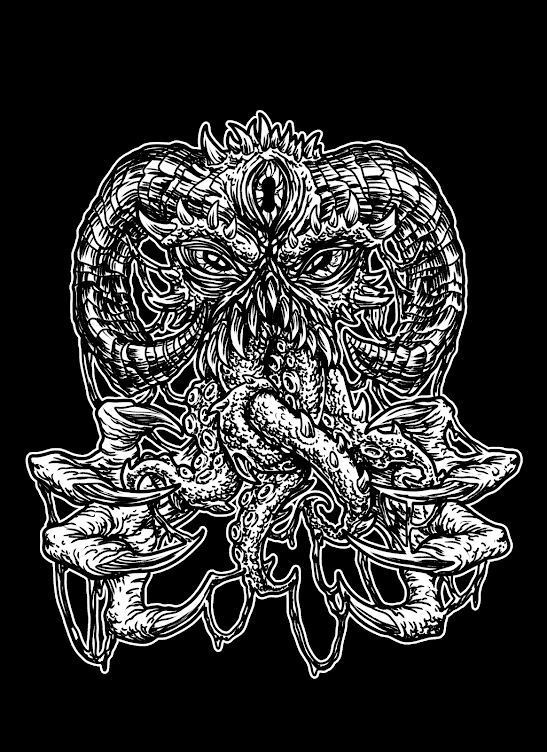 The doom-death/sludge entity Norilsk unveils “Japetus”, first music video off their forthcoming album “The Idea of North”, out March 10, 2015 on Hypnotic Dirge Records and Dwyer Records, and later this year on vinyl via Alerta Antifascista Records. Named after Siberia’s northernmost city, home of a famous heavy metal smelting complex, Norilsk is a doom-death band from Gatineau (Québec), Canada. Norilsk released a 20-minute EP in 2014, which was well received and laid the groundwork for the 2015 opus. The band comments: “The Japetus music video is an artistic collaboration between Norilsk and film producer Petr Maur, from Ottawa. Petr used our drummer Nick Richer as the main character for his movie Horsehead, and our music as soundtrack. In exchange, he generously offered to do a short version of his movie, and to adapt it as a music video for us”. With stunning pictures and a twisted darker-than-Alice-in-Uglyland universe, Petr Maur began creating a short surrealist film using dreamlike visual elements and experimental soundscapes. Linked together, these create a coherent but still highly interpretive film. No part of the film was created using digital SFX thus deepening the films already twisted realism. With that in mind, it gives us great pleasure to be able to premiere the video here, at Sludgelord Headquarters. Petr is an accomplished photographer and a multimedia artist who has worked on numerous creative projects including photography, graphic design and independent film work. These experiences have inspired Petr to create several music videos as well as his own short film. 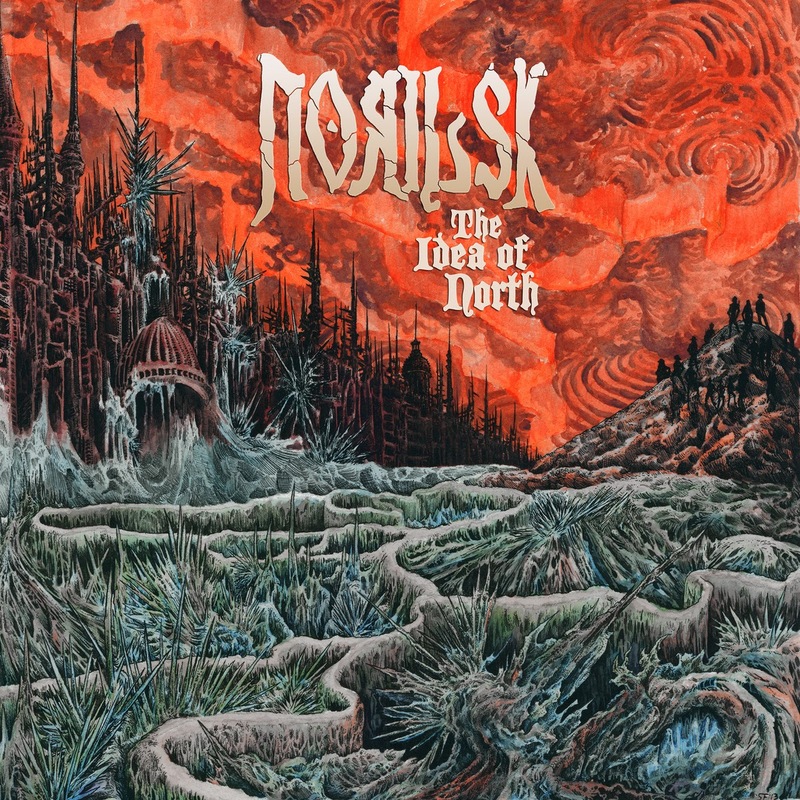 Norilsk’s new record “The Idea of North”, will be available from March 10th, so make sure you pick up a copy and watch out for our forthcoming review.